Did a little playing around with a program I picked up yesterday - Autodesk's Sketchbook Pro. Gotta say, it's PRETTY fun. 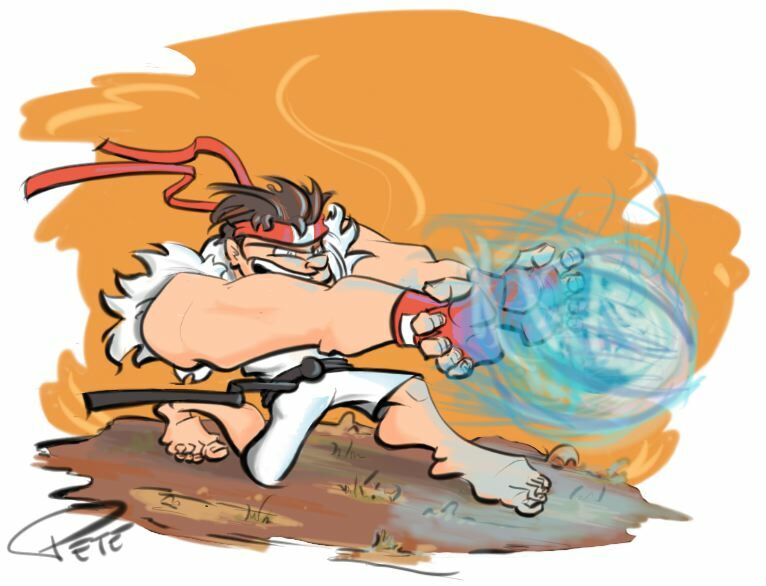 Decided to do a little Ryu sketch. Not the greatest, but it was fun to play around with to learn the program.